This post features some of the highlights from Labor Day’s events at Ludwig’s Corner Horse Show. Many more photos can be found on the gallery page. 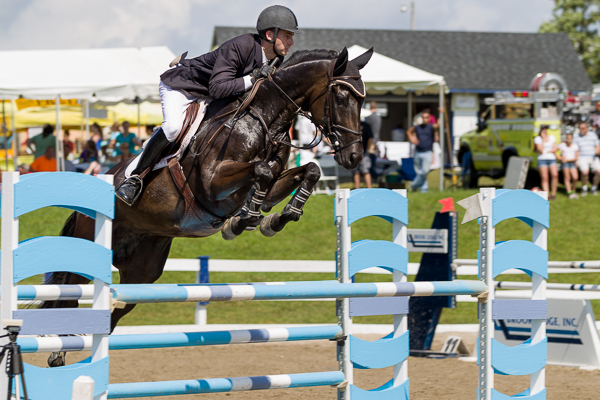 For photos from the whole weekend visit Ludwig’s Corner Horse Show 2014.